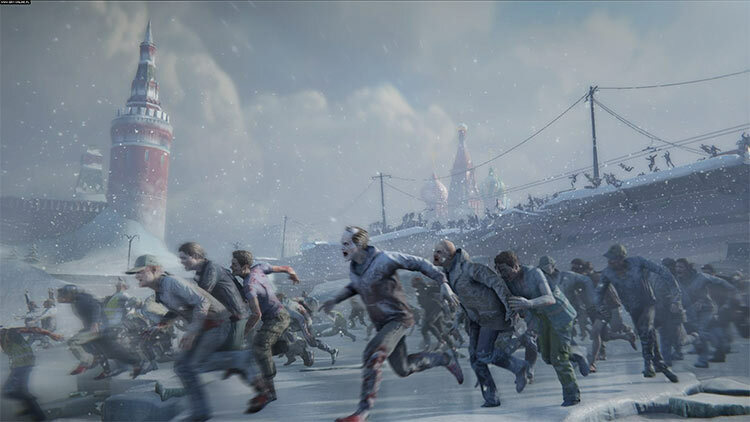 If you want something you don’t have to think too deeply about or are into competitive multiplayer with friends, then World War Z could be for you. But if you’re expecting an in-depth narrative and a campaign that requires strategy and coordination, then perhaps you should stay away. 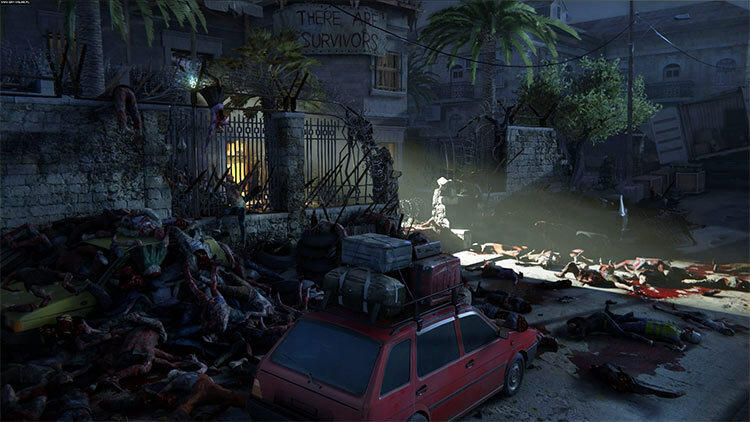 World War Z is a surprisingly fresh take on the well-trodden Left 4 Dead formula. 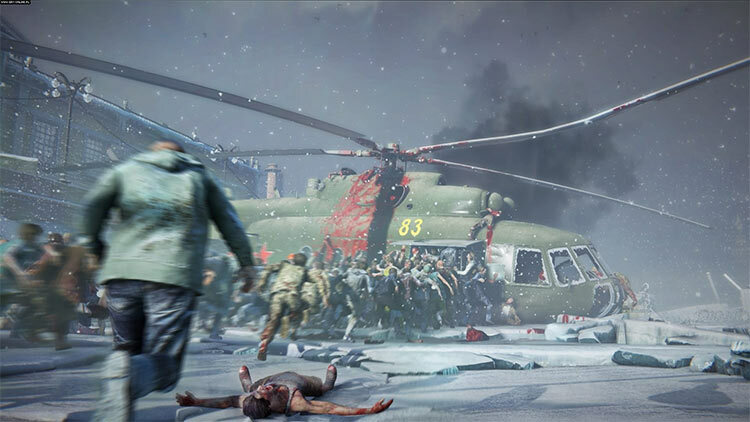 While a bit rough around the edges and nowhere near as groundbreaking as Valve’s series, World War Z is a confident co-op shooter that turns the intensity to 11 without being overwhelming or obnoxious. If you think you’ve got the stamina, this war is worth enlisting for. 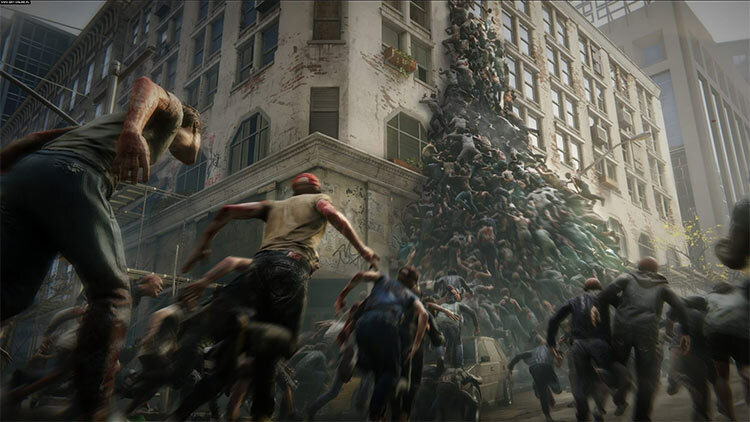 World War Z has all the makings of a good co-operative experience thanks to its comprehensive class and weapon variety, but its objective-based gameplay can’t quite live up to the same standard. You’re sure to find enjoyment in fending off swarms of the undead and the multiplayer is a real highlight, but it's unlikely to pull you away from better multiplayer titles for long. 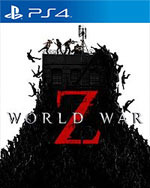 World War Z is a blast to play featuring some great action and some intense encounters that should be experienced by anyone looking for a great co-op game. 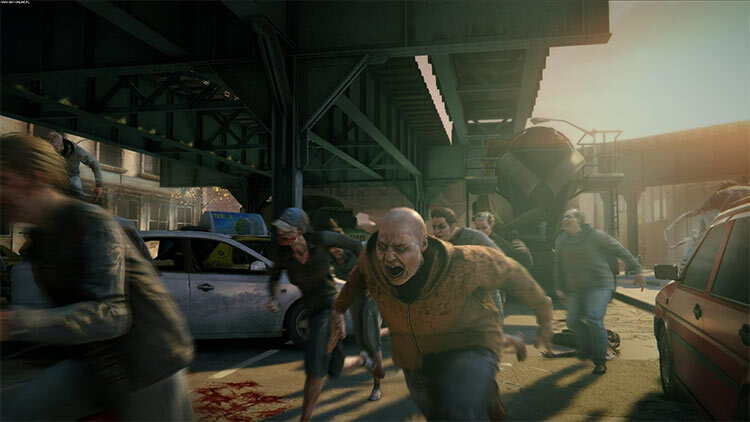 World War Z es un juego repleto de hordas de zombis por doquier, una sensación de agobio magnífica y una gran experiencia para probar con amigos, que sin duda harán las delicias de los amantes del género. En cambio, sus puntos negativos son muy grandes, un mejorable gunplay, su poca variedad y su corta duración pesan mucho sobre el título. World War Z è uno sparatutto cooperativo a base di zombie che riprende in maniera efficace le scene più spettacolari del film e ci catapulta in quattro differenti scenari, nei panni di sopravvissuti armati fino ai denti e determinati a fuggire dall'invasione di non-morti che sta devastando le più grandi città del mondo.